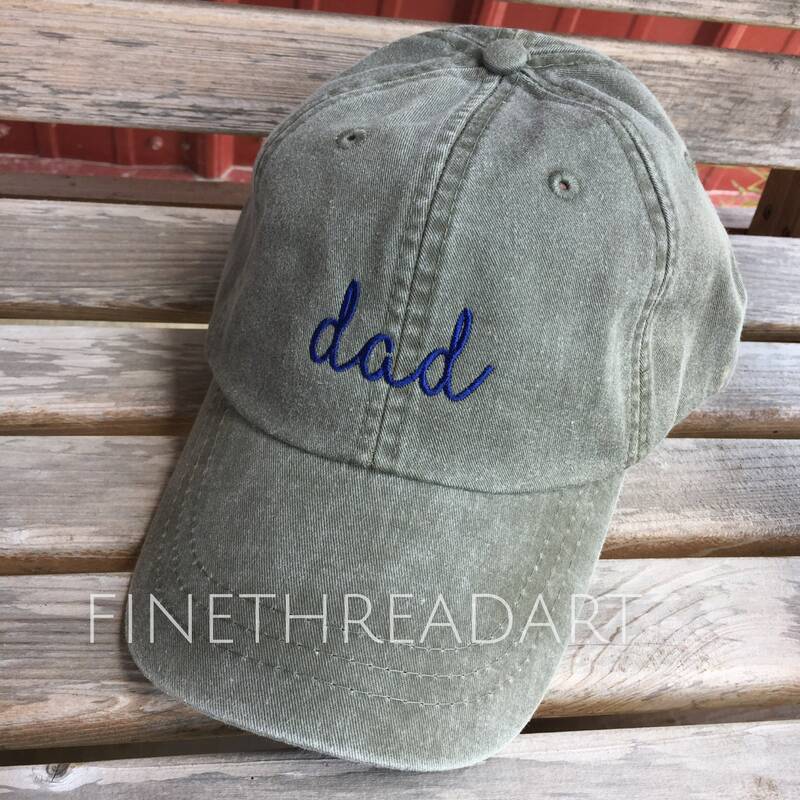 * All of our ready to ship stock is already embroidered and cannot be personalized or have any changes made to them as far as color, font, etc. * You will receive this exact item pictured when ordering. Any questions? Need this ASAP? Please send a convo before ordering. I'll be happy to help. Thanks!